We are here to tell you that road trips can be fun and easy with kids! Obviously all kids and families are different, but we hope over the next couple of weeks we can share some tips that will make traveling with young ones easier. 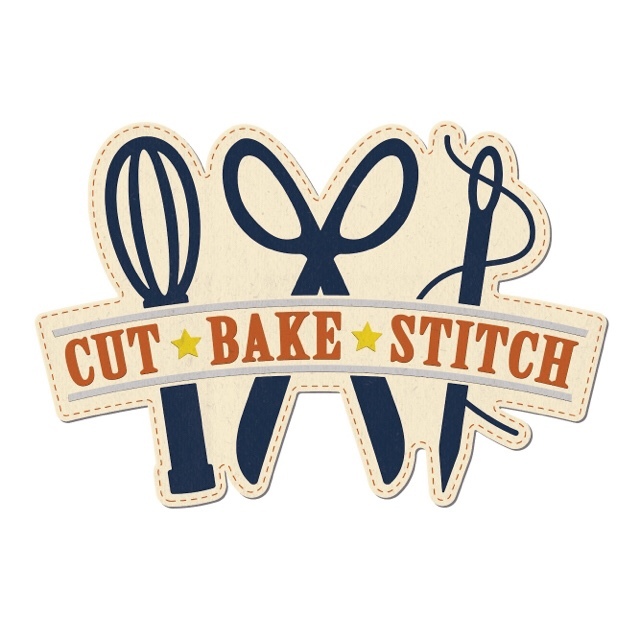 At Cut.Bake.Stitch, we have six kids aging from 1-5 between us, so when we say we’ve been there, we most likely have. We’ve stopped every 30 minutes for a crying, nursing baby. We have changed poop explosions on our tray table in the plane because we weren’t allowed to get up, we’ve pumped in airport bathrooms, we’ve carried portable potties in the back of our car, and so much more. In the moment you might be crying, but one day you will look back and laugh. This week we have picked our top 5 activities for a road trip. These are the activities that are sure to keep a child occupied. There are lots of ways to pull together your activities and snacks. One option is to pack backpacks for each child with a few activities/games, and hide the rest to replenish on each section of the trip. Or you could create cute containers to organize activities. Sometimes you want to stash the activities where they can’t be seen and other times you might want it to all be self-serve. One easy way to store activities for the kids. This lap tray is super easy to make and has become a staple in our car. Baking sheet lap trays covered in mod podged scrapbook paper for magent games and snack trays. I purchased a two pack of cookie sheets from Dollar General, found some cute scrapbook paper, and mod podged it on. We use these lap trays to play because they have edges they keep the crayons from falling and we eat meals on them.You could also have a magnet activity for your child or game you create with the scrapbook paper. Medicine Bottle: So we go through a lot of medicine bottles at home, but if you don’t you could just find a small plastic bottle with a lid that is easy to puncture. I took a knife and carefully cut a small hole in the top. Then I took pipe cleaners of all colors, and cut them into 2 inch pieces. I put them in the bottle to travel, and then the kids can take their time putting the pipe cleaners back in. This also gives you a chance to talk about colors with them. A simple medicine bottle fine motor activity with pipe cleaners – fun for hours! Stackable Pill Holder: I found a Stackable Pill Holder that screwed together and was the color of a rainbow. I unscrewed all the parts and put poms I got at the Dollar General or Michael’s by coordinating color. The kids learn how to screw the container together, put the poms into the sections and match colors. When I am at Target, I also stock up on their blank coloring books. They come in a 5 pack for $3. Paired with some crayons and stickers, this is an easy activity for the kids in the backseat, and inexpensive. We all know that kids will fly through paper, crayons and stickers! We purchased these two different Magnatab activities from Amazon after seeing them recommended by other mommy bloggers. There is a blue one that glows in the dark and is so fun and easy to play with in the car. Besides drawing images, they love to make patterns and then wipe it clean and start over. Amanda’s three year old and five year old love the alphabet one since they’re both working on writing their letters as they learn their alphabet or writing. These are great for all ages, but especially toddlers since you probably don’t want crayons or markers unsupervised in your car. These are mess-free and kids of all ages will enjoy them! Water Wow: easy to fill bottle brushes all the kids to color inside and reveal the picture. For older kids there are games they can play throughout. B. Toys Water Doodler: We haven’t technically used these yet since the kids will be getting them for Easter, but these water doodler boards are a step beyond the Water Wow with more space for kids to draw and write and color! They are double sided and the only mess you’ll have is some water – which will dry! They are bigger so these are definitely road trip material, but not great for an airplane! When traveling anywhere (even just to school in the morning), we have a long list of kid-friendly podcasts we can choose from. Found where ever podcasts are found – or in the awesome app Kids Listen. Good Night Stories for Rebel Girls – Not just for girls! Stories Podcast – This is our all-time favorite. The narration is fantastic and there is always an original song. There are lots of options for activities you can do with the kids in the car, but hopefully some of these are new to you or something you want to try out! We always try to find something with the smallest amount of mess but longest potential entertainment time – especially when it comes to those longer road trips. Let us know what your favorite kid-friendly activities are for road trips in the comments below. And come back next week for more travel tips.